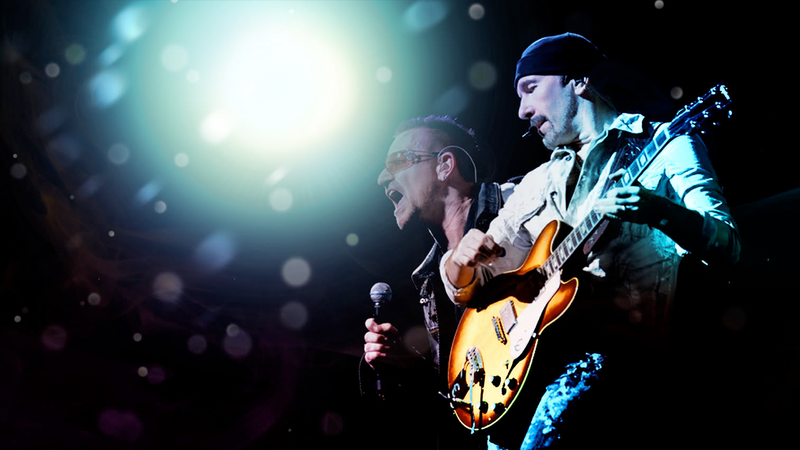 U2 are going on a worldwide concert tour called The Joshua Tree Tour. This is to commemorate the 30th anniversary of the band’s 1987 album The Joshua Tree. The tour consist of 33 different shows in 9 different countries in North America and Europe. 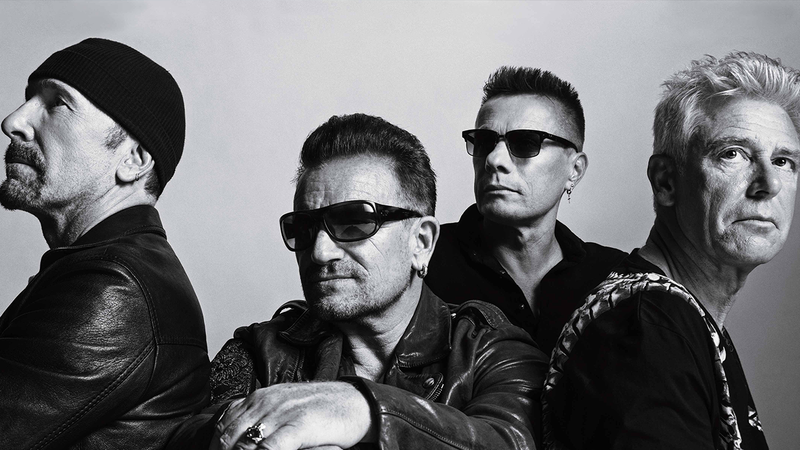 U2 plan on singing every single from the album. This is the first time the group is touring in promotion of an album from their back catalogue, instead of a new release. The band will also be headlining at the Bonnaroo Music Festival in Manchester Tennessee in June 2017. The tour is set to start on Friday 12th May 2017 in Vancouver, Canada and finish on Tuesday 1st August 2017 in Brussels, Belgium. Cornucopia Events are able to provide exclusive hospitality packages and VIP tickets. Therefore pick your city and request your VIP experience now.